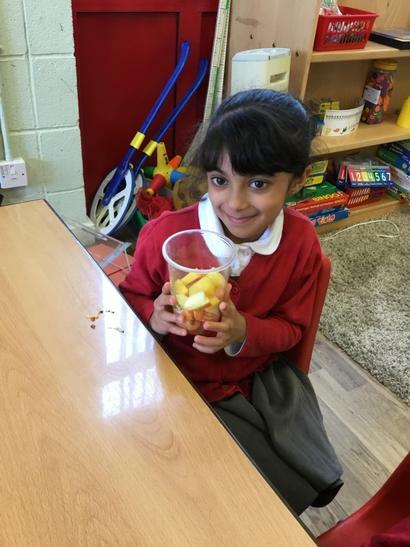 This term in Design Technology the children have had a very exciting session exploring different fruits. 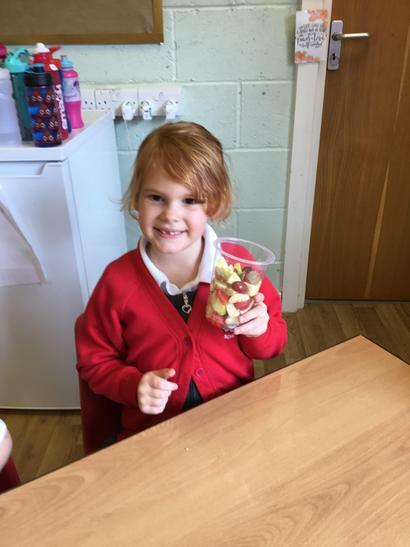 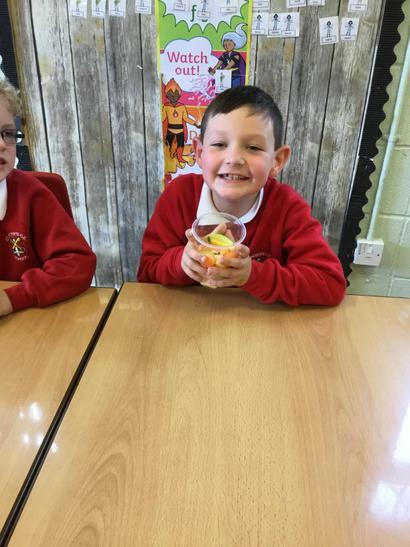 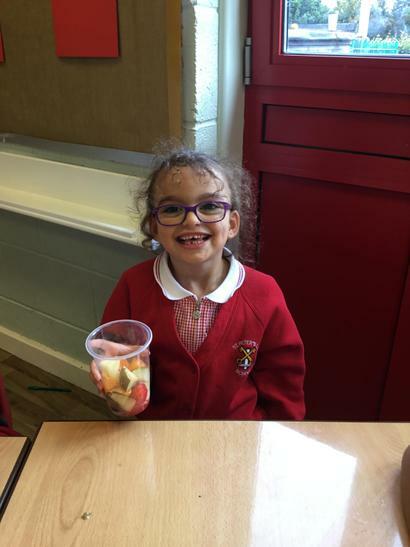 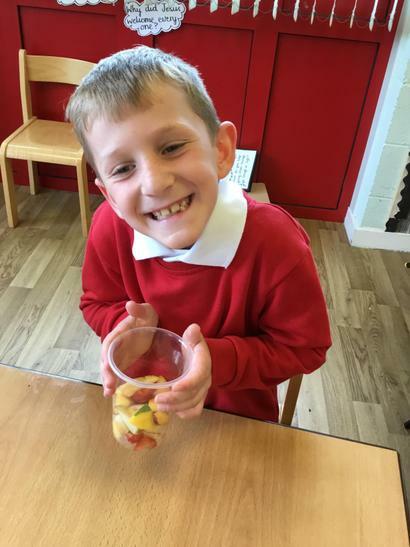 This provided an opportunity for the children to explore how different fruit taste in order to create a fruit salad so the superheroes could get their vitamins. 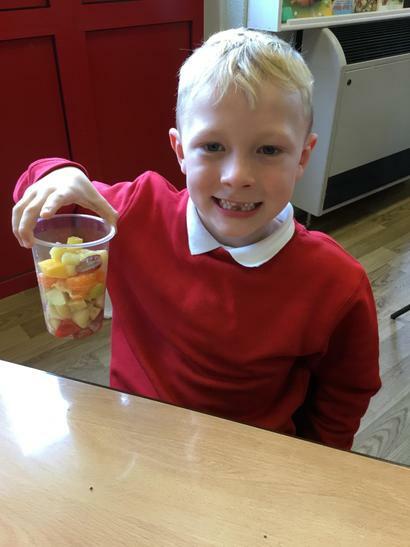 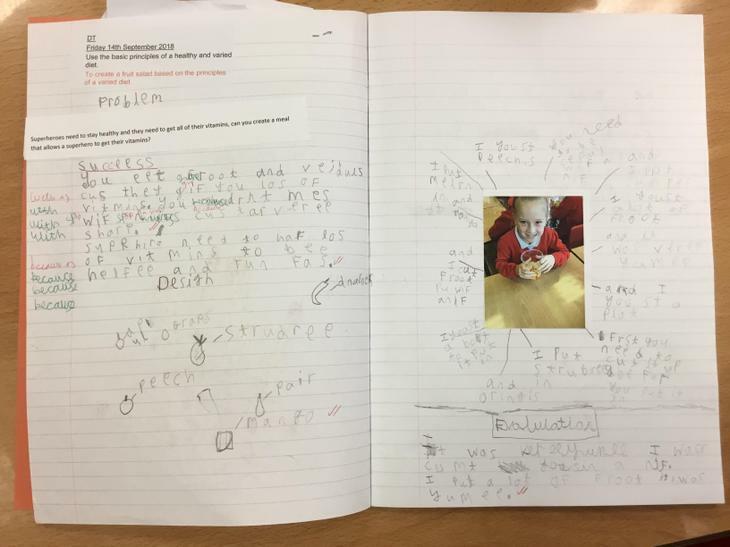 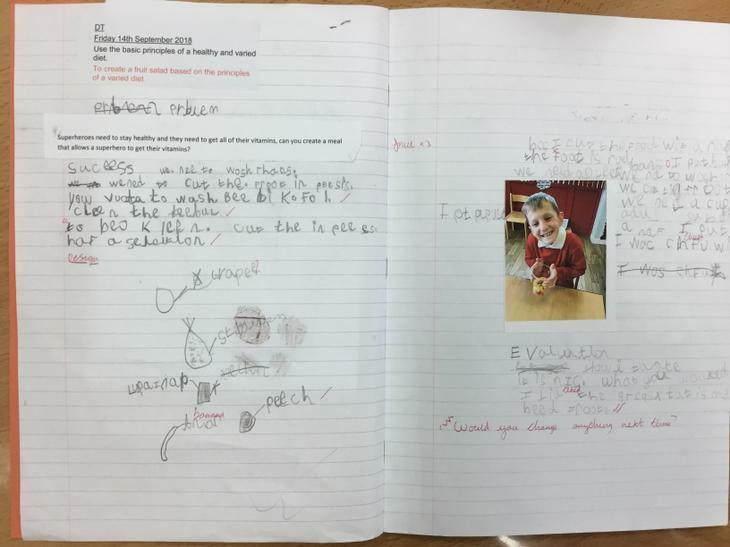 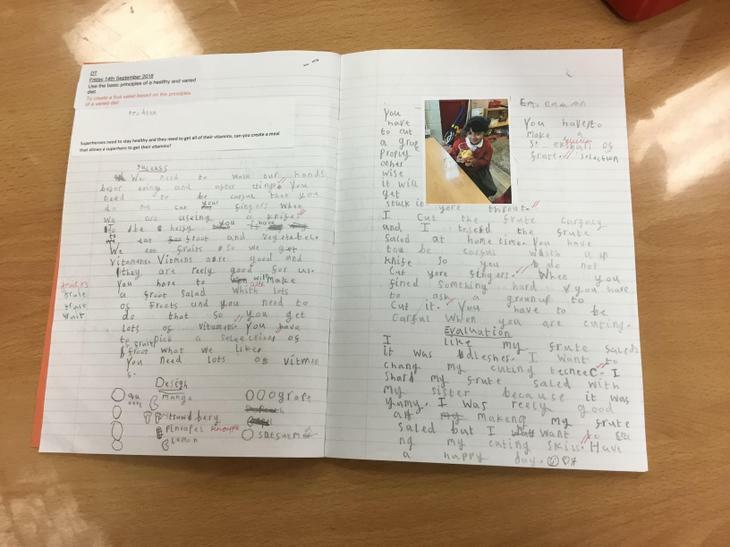 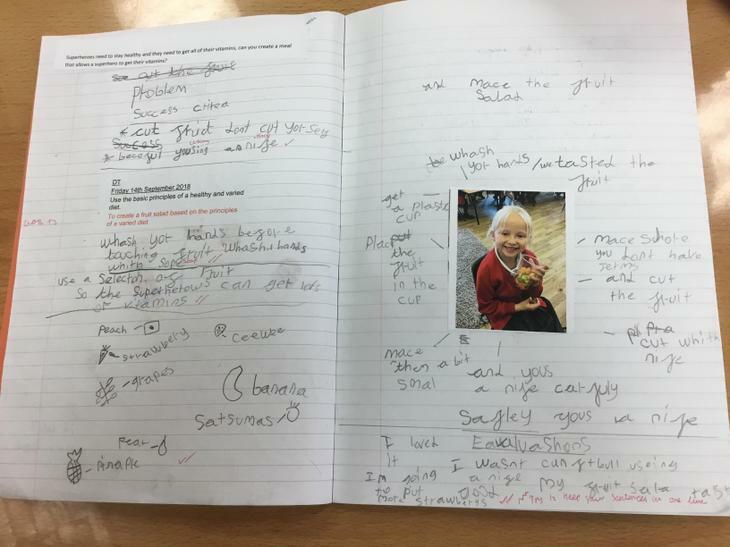 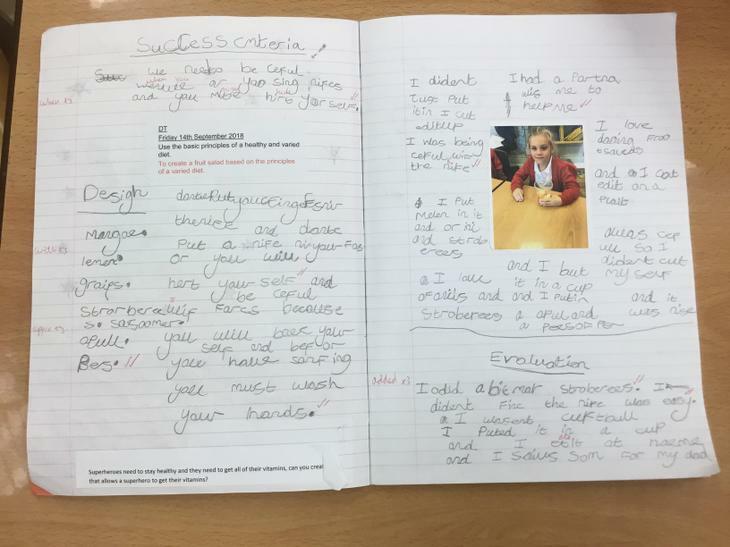 During this process the children created their own success criteria and used their cutting skills to cut the fruit safely, which ended with some very tasty fruit salads.